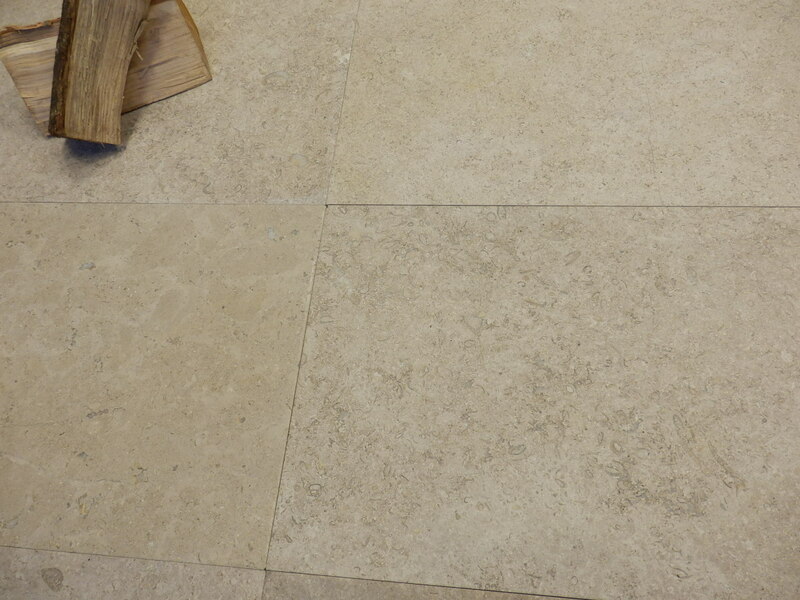 A limestone with tones of oatmeal and grey. 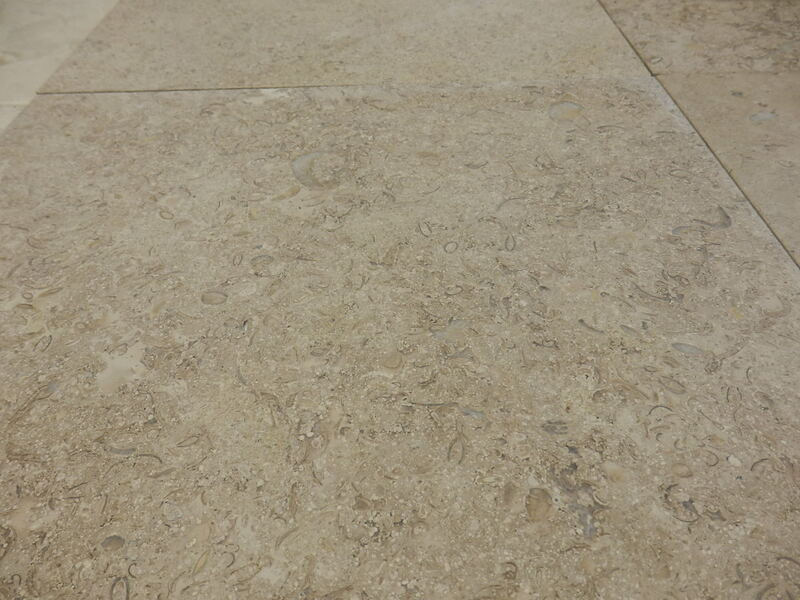 Small delicate fossilisation creates warmth and adds softness to the ambiance of your room. Available in a square edge and brushed finish. 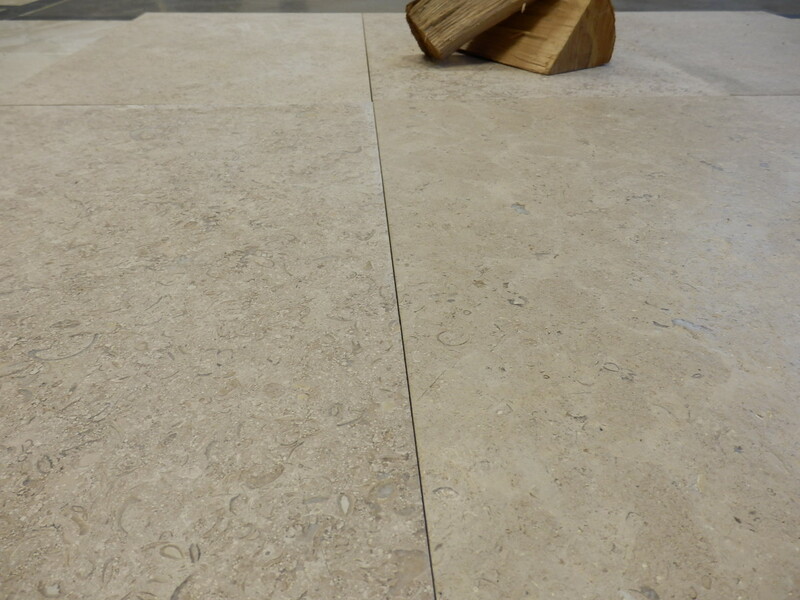 We can fabricate skirtings to match.